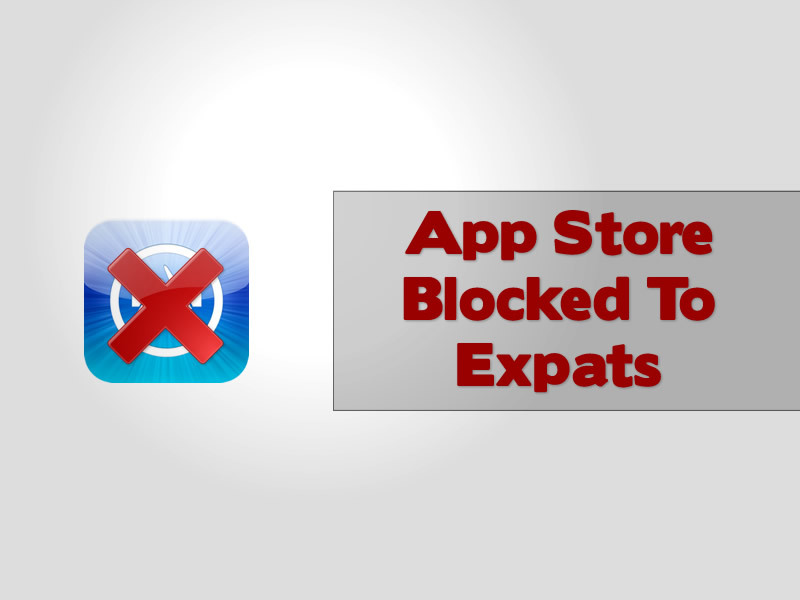 Are you an expat who wants to access the apple app store with your credit card now you have bought an iPad or iPhone but you are not allowed access to the app store due to issues with addresses on your card and bank details, read on for advice, you are not alone. 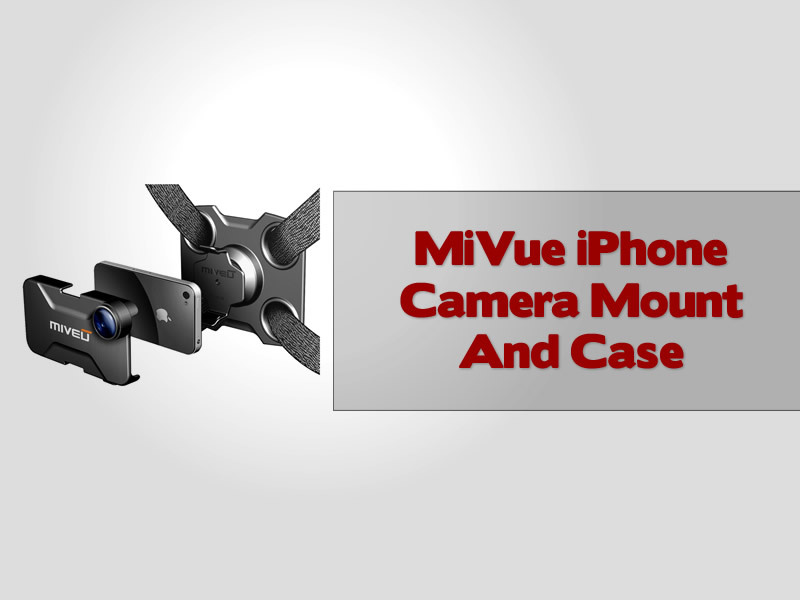 MiVeuoffrs iPhone owners a chance to film their extreme sports action with a safe harness so they can get on with actually holding their bike handlebars!..Unlike me who stupidly holds my phone in one hand! 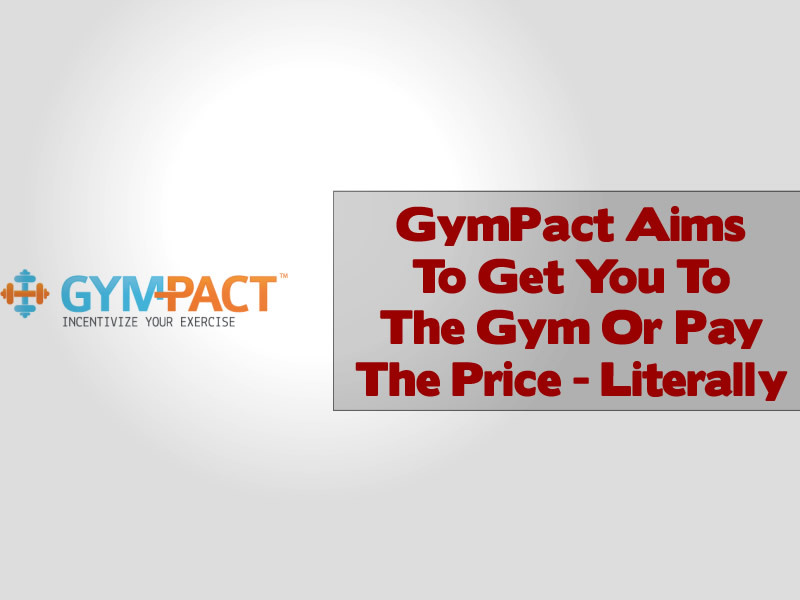 Gympact is a novel idea from ex Harvard students in Boston who have developed a new iPhone application that aims to get people to the gym by rewarding and penalising them if they do not stick to their agreed pact. 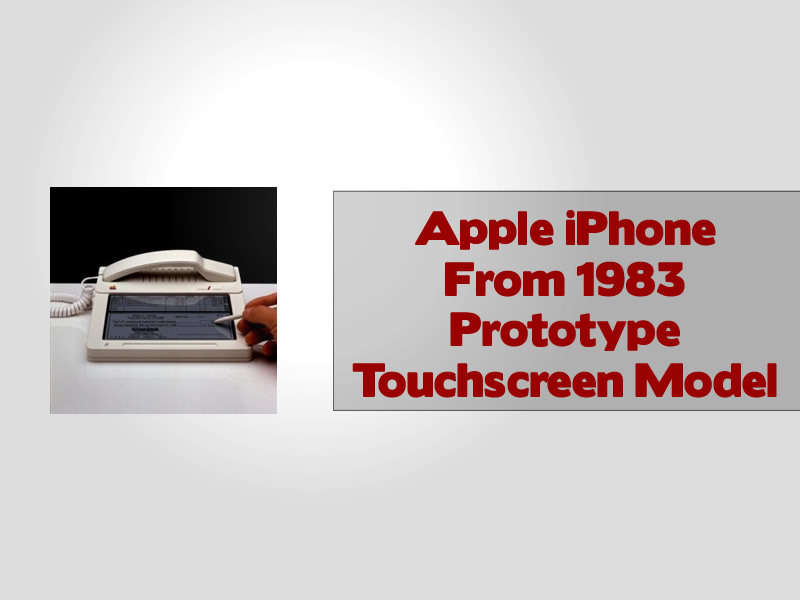 Take a look at this prototype of an iPhone from 1983, showing that Apple had an early pedigree in phones even though they were only offering computers to most people at this stage. 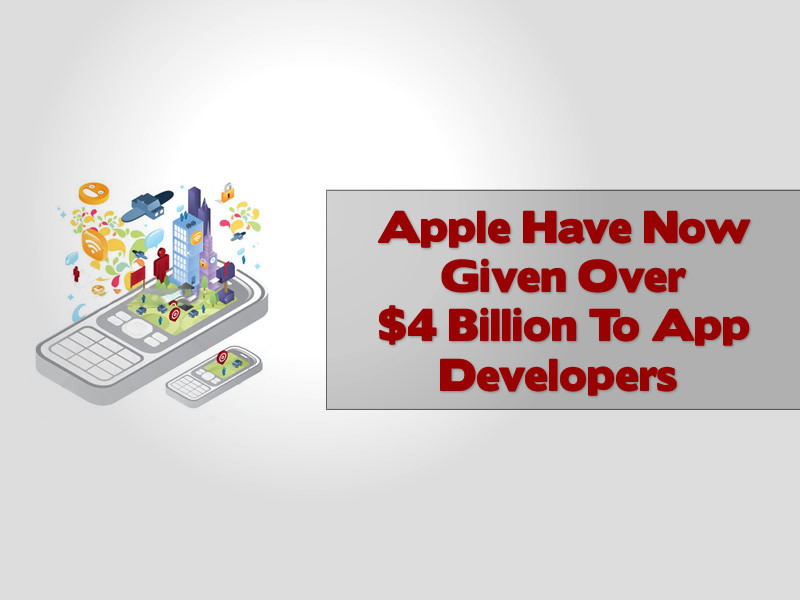 Will the new iPhone 5 feature a totally new redesign? 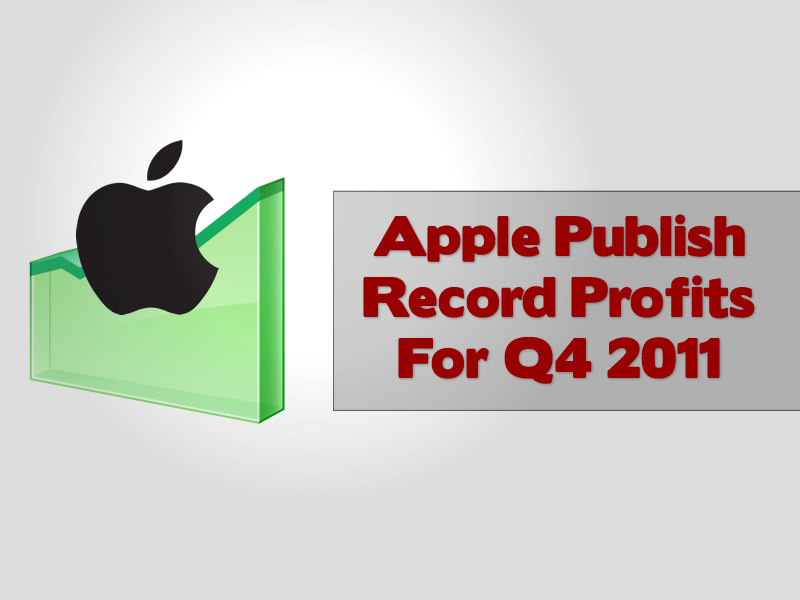 We take a look at rumours that claims that the new Apple smartphone will be on shelves in summer 2012, but will it look the same? 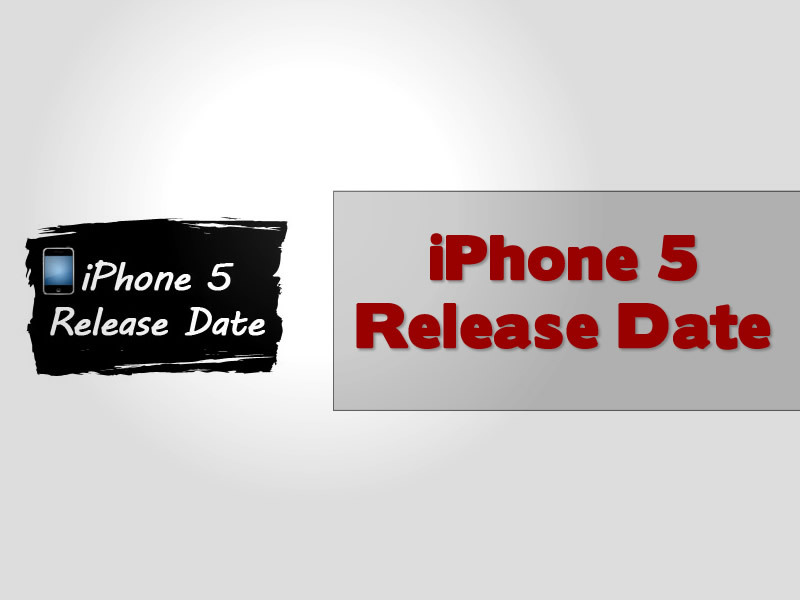 And what woudl you like to see included in the new iPhone 5 release? 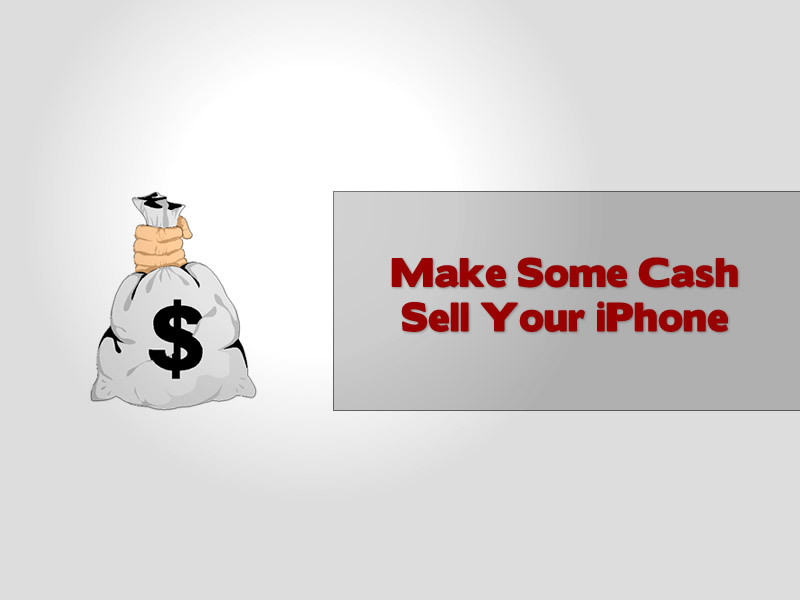 The International Trade Commission (ITC) has brought about a ban on HTC models that impinge on a certain Apple patent. 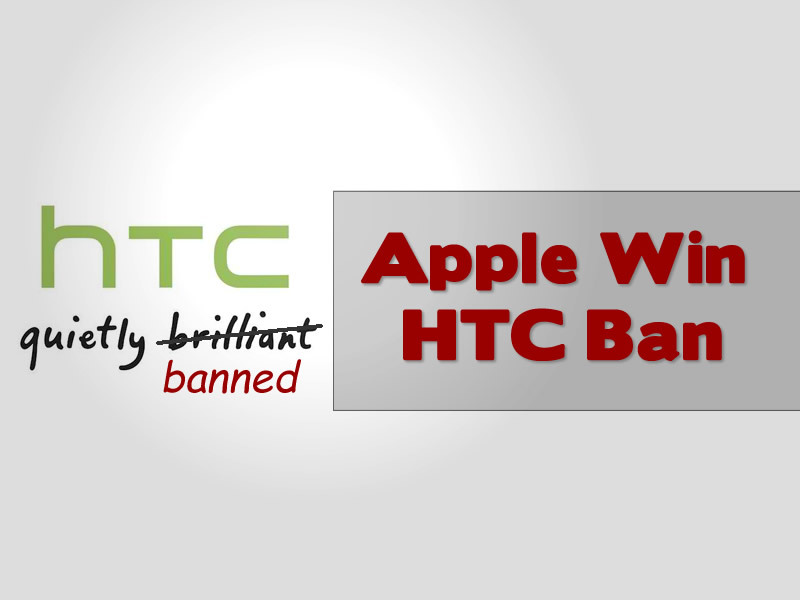 The ban will cone into effect in early 2012, but will it actually make any difference to HTC who said they will just amend their design before the ban comes into force? 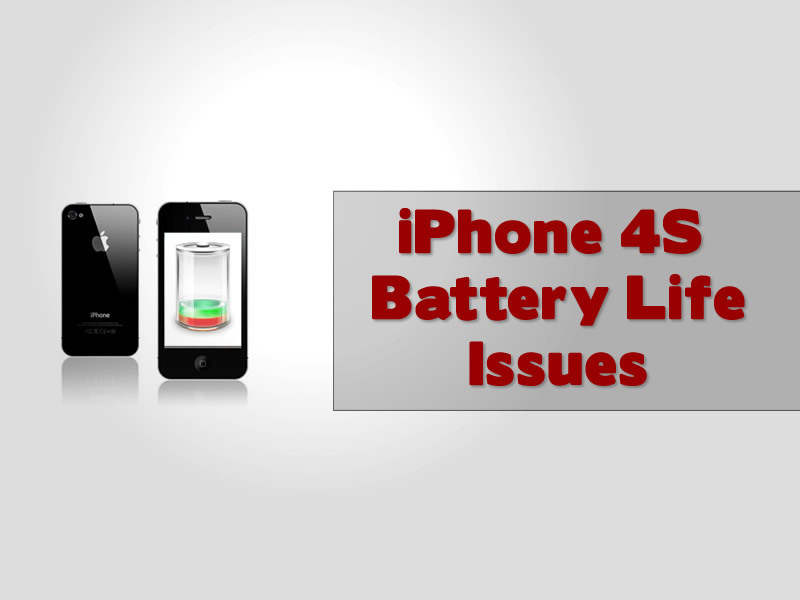 Sick Of Apple iPhone 4S Battery Problems? 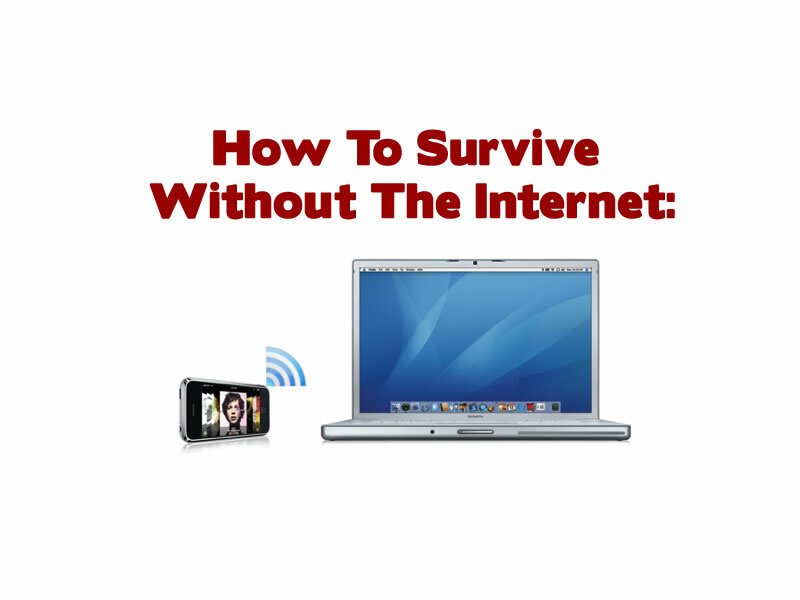 Annoyed that your iPhone 4S’s battery life does not give you full access to your new smartphone for a full day? Have your say in this article and let us tell manufacturers that a poor battery or issues with the operating system that cause battery life issues is not good enough. 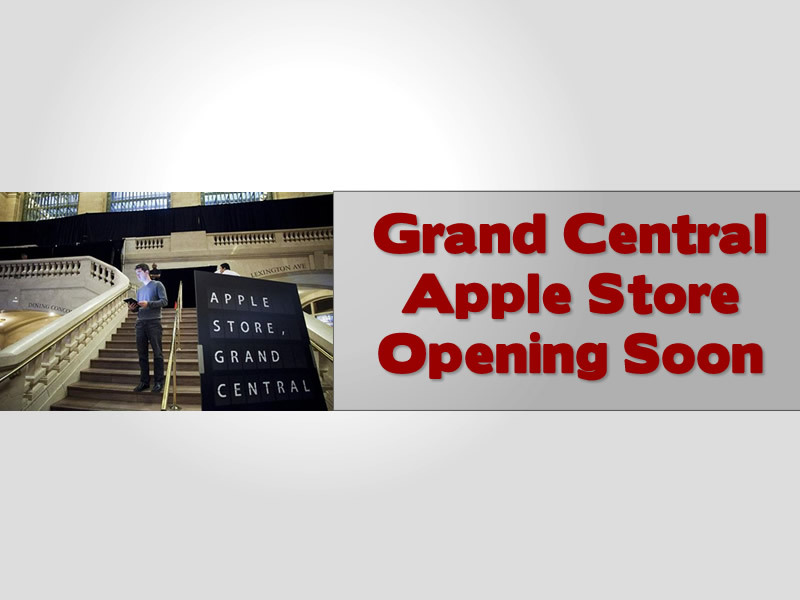 Apple take residency in the Grand Central Terminal in New York as they open their new Apple Store in the city, we take a look at the new Apple store in more detail. 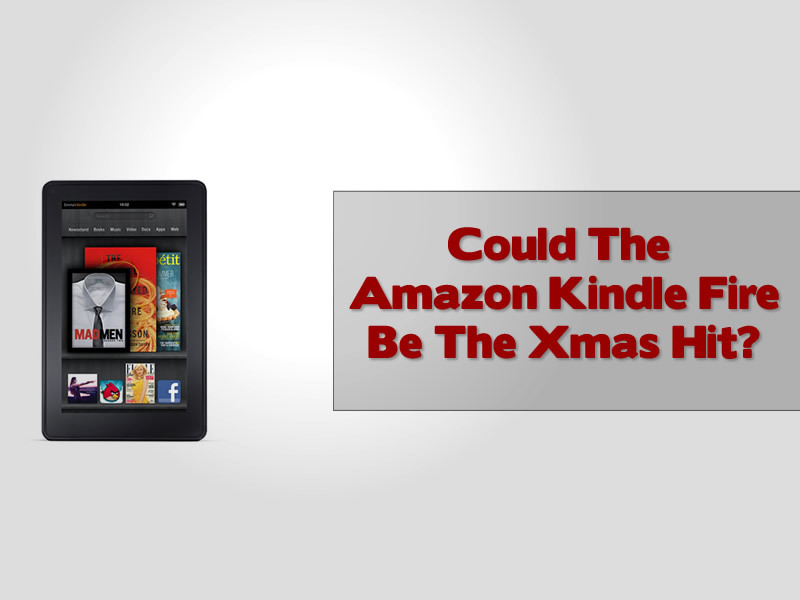 With smartphones being hot items in the UK, it is the tablet PC that has gained the biggest traction in the US and is now thought to be the hottest item on many peoples Xmas list.